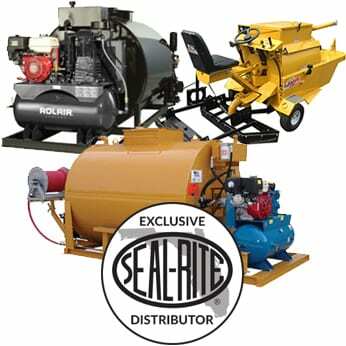 GemSeal is the exclusive distributor of Seal-Rite equipment in the state of Florida. We also sell Able and Ditch Runner sealcoating equipment. Ask about our financing options.